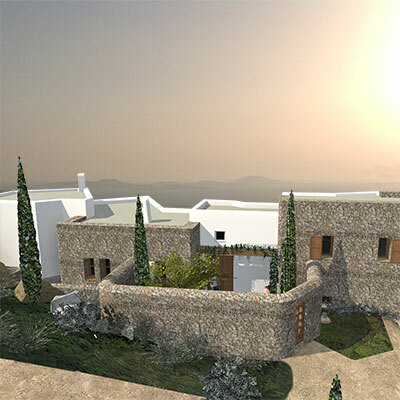 Intrakat’s Intradevelopement subsidiary is a specialist property development company focusing on commercial, residential, touristic and hospitality mixed-use developments in Greece. The company operates as a direct property developer and offers real estate consulting services throughout the entire property development cycle, providing top level and high added value project management and due diligence services, while delivering on time, within scope and on budget. Moreover, the company supports its clients in identifying financially advantageous development opportunities by evaluating and assessing every aspect of any such opportunities and their potential realization. Intradevelopement’s services include project & construction management, due diligence, planning/zoning reviews, market research, feasibility studies, and investment analysis, as well as legal-technical consulting services.